French Confectionary or Lip Care? Now coming to the point. How is a normal person who happens to be a die-hard lover of French Confectionary and pretty little beauty products supposed to react when he/she comes across something like this? My first reaction: squeal, grab, pay and run. 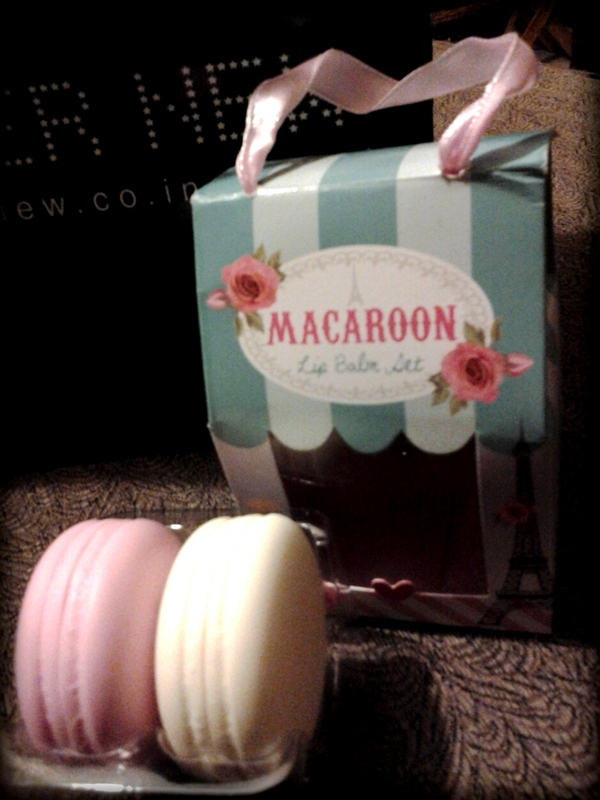 I saw these pretty little macaroon-ed lip balms at Forever New, Forum. Originally priced at 600INR, I got it at a discounted price of 420INR (Sale Season *Happy Dance*). They came in two flavors: Strawberry and Lemon. 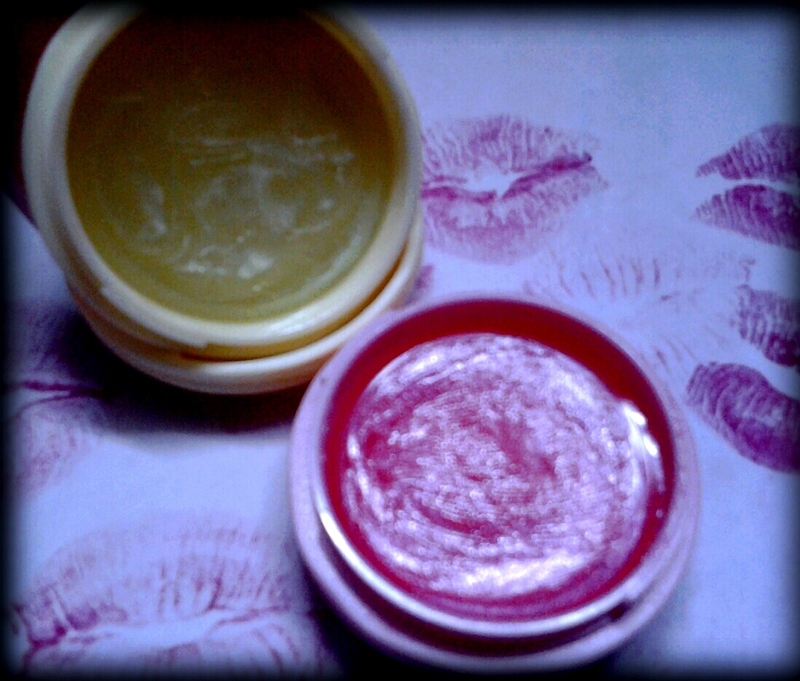 Both the lip balms taste heavenly. 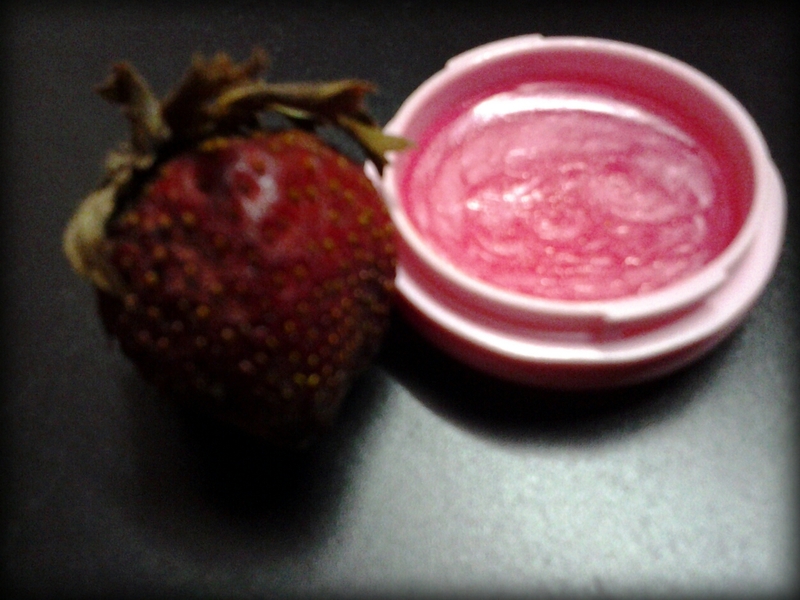 The strawberry has a slight reddish tinge to it. The purpose is well solved and it moisturizes well. 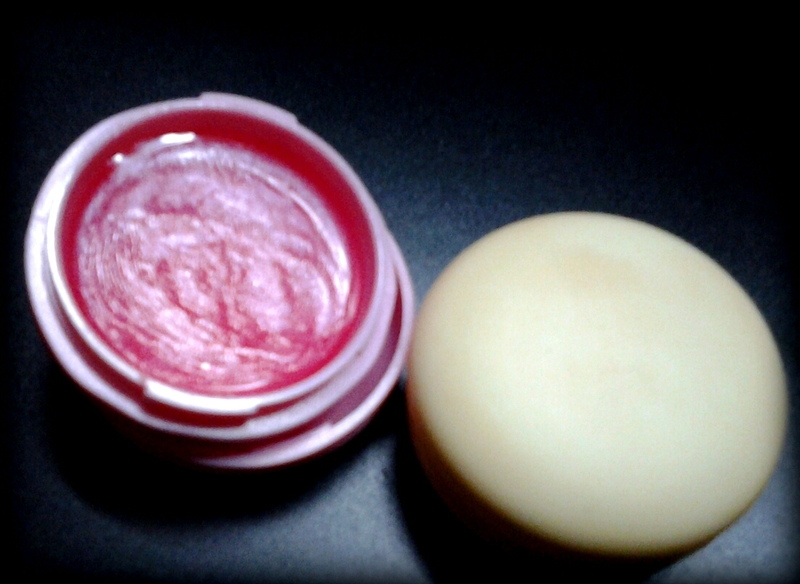 These lip balms are great if you are looking for something that tastes great and is well packaged. But in case you are looking for something for proper lip care, this is not a very good choice. It may moisturize well but it’s lack of SPF makes it unsuitable for day wear. The end of season sale has spread its wings throughout the city and I have done a good amount of shopping as expected! So people, get your hands on your favorite outfit or accessory at killer prices. Do not forget to share your stories with me in the comments below! I’ll be back again with another post. Till then, stay well, stay gorgeous! Previous It’s a new day!